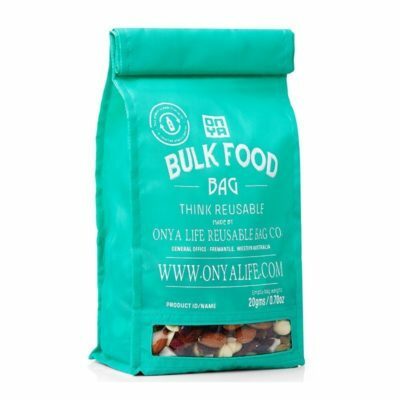 Do you like to shop in a bulk food store to help reducing waste? 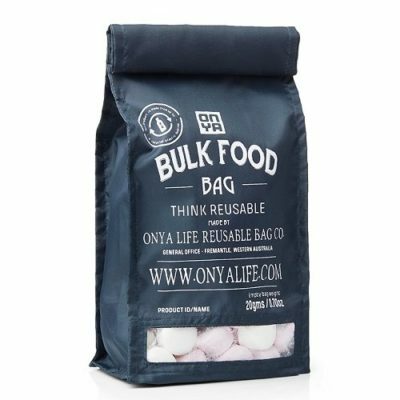 However you sometimes forget your jars? 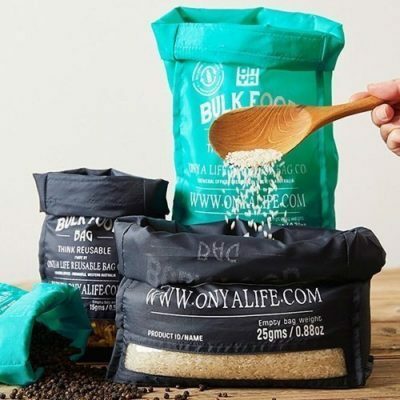 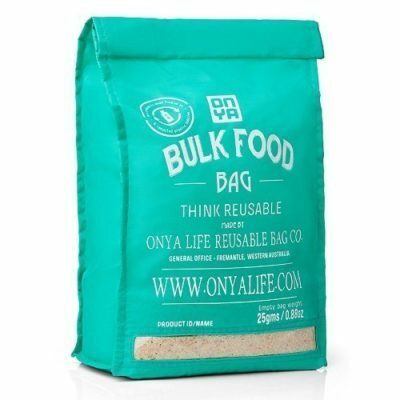 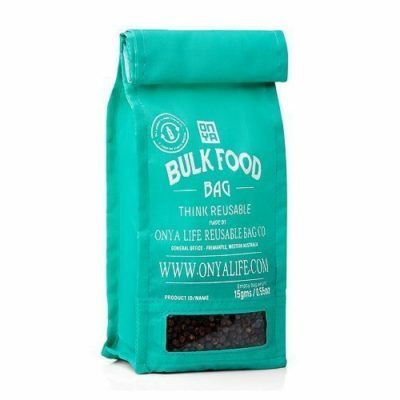 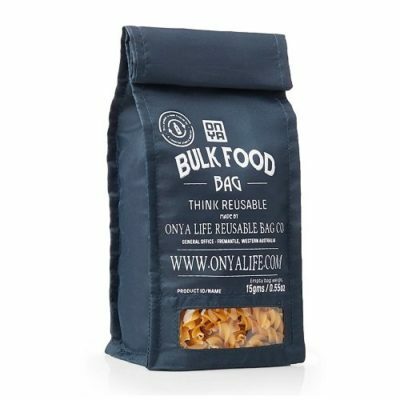 In this case you will love Onyas bulk food bag set! 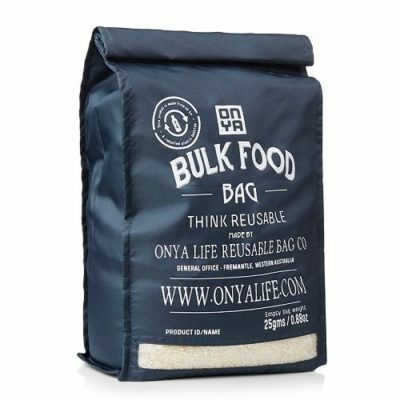 The vintage style reusable bags have been designed to provide a convenient alternative for taking jars to your local bulk food store.